When will the mobile app be out? When Will X Feature be Available? How do I…? Check out our mobile app posts to see if we’ve already addressed your issue. 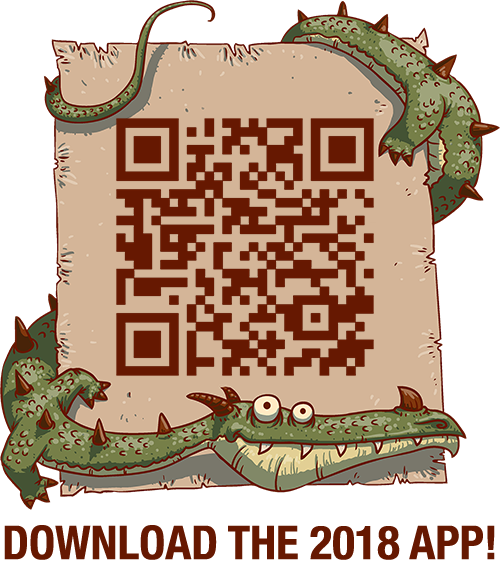 Sorry, the Dragon Con mobile app is developed by a third party and the Daily Dragon is not privy to their development timeline. We’ll announce updates and news about the app as soon as we have it! If you have a bug report, (email the app devs) support (at) core-apps (dot) com with a detailed description of your problem.